Our professional staff will determine if metal, acrylic, or porcelain dentures are right for your needs. 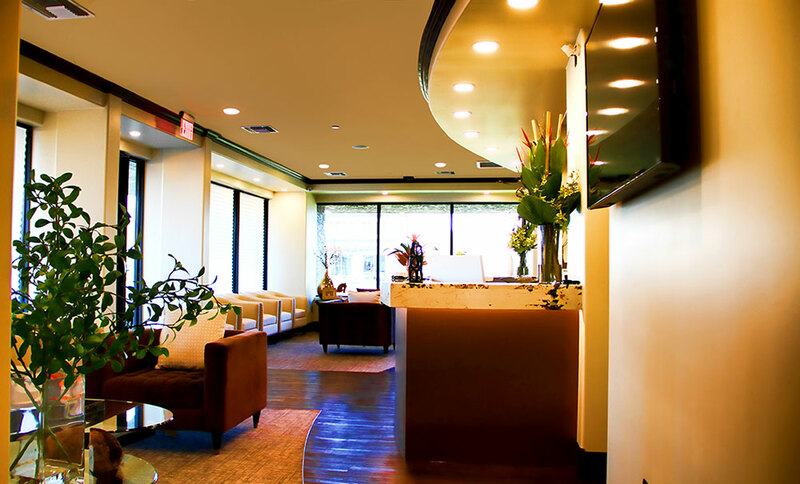 We provide comprehensive dental orthodontic methods to provide patients both aesthetically and timely results. 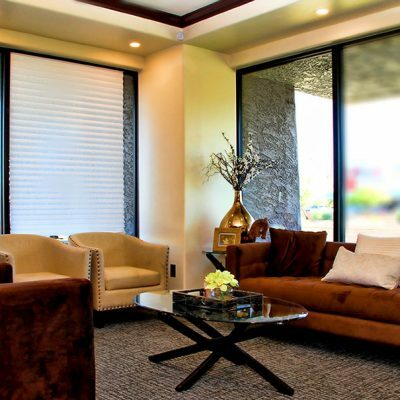 Going to the dentist doesn’t have to be a stressful experience. 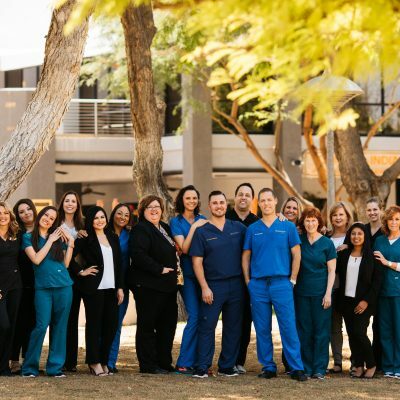 At Dental Brothers in Mesa and Phoenix, we aim to make visiting the dentist as pleasant and stress-free as possible, so that you will feel comfortable and confident in seeking treatment before problems develop. Our focus is always on you, the patient, and your goals, needs, and desires. We want to work with you to achieve and maintain good oral health in a way that works best for you. 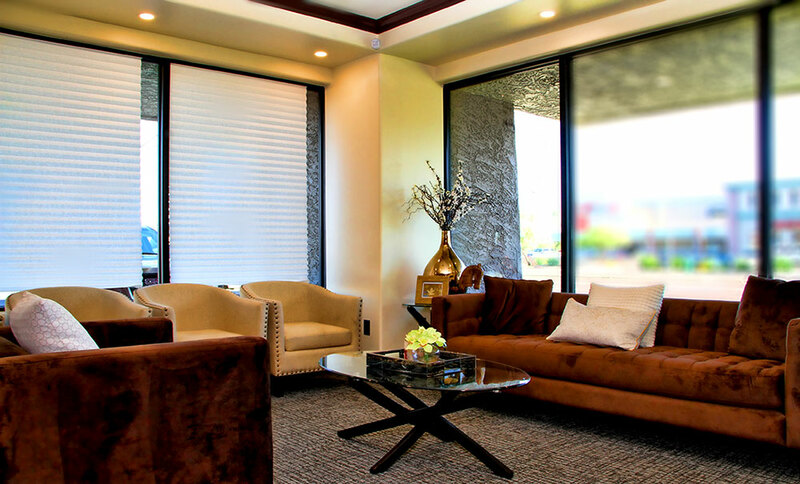 Our state of the art offices conveniently located in central locations in Phoenix and Mesa Arizona. From the moment you enter, our friendly reception staff and dental team are there to support you, making your visit comfortable and stress-free. We use only the finest equipment and sterilization techniques available for your safety. Catching dental problems before they become serious is key, which is why we emphasize preventative dental practices. 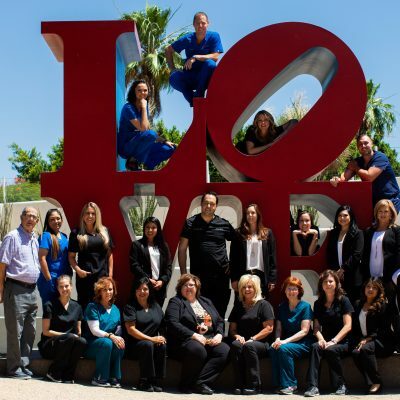 However, when the need arises, we offer a full spectrum of treatments including endodontics (root canal therapy), periodontics (gum disease treatment), laser dentistry, dentures, and cosmetic dentistry options. We have several sedation options, including nitrous oxide (laughing gas) and non-IV oral sedation, to ensure your complete comfort during your dental procedures. Completing our spectrum of comprehensive dental care are our dental implants and orthodontic services. 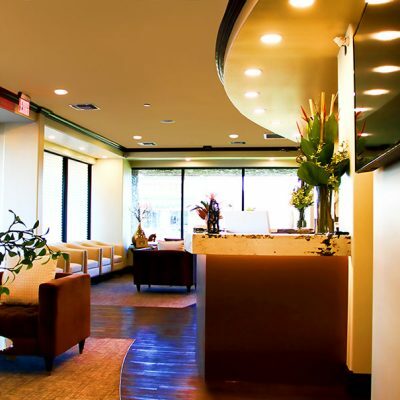 At your initial visit, we will identify any existing dental problems and map out a plan to treat them. Second opinions and consultations are free, so there is no risk to you. 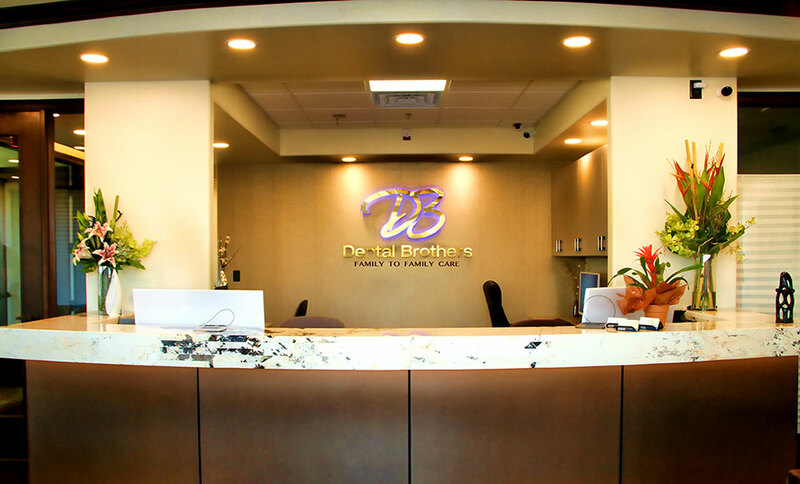 At the Dental Brothers, we want you to be an active member of your dental care team. We will help you devise a treatment plan that works within your budget and time constraints, to get you a healthy smile. Dental Brothers accepts patients of all ages. Our staff is comfortable working with children from their first dental visit, through orthodontics, and into adulthood. Comprehensive dental exams, x-rays, and fluoride treatments performed in our comfortable environment will help teach children to take care of their teeth throughout their lives. 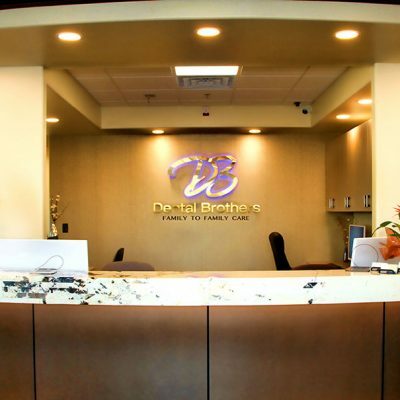 Our dentists, the siblings behind the Dental Brothers name, have received extensive training in all types of dentistry including surgical, restorative, and implant dentistry. Drs. 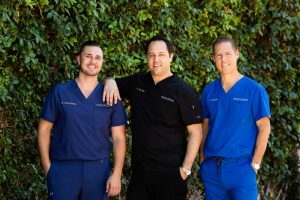 Dan and Tal Gafni are committed to continuing their education, staying on top of all the latest innovations in modern dental care, and bringing that expertise to your family. No matter what your dental needs, the Dental Brothers are here for you. Don’t let your fear of the dentist stop you from getting the care you need. 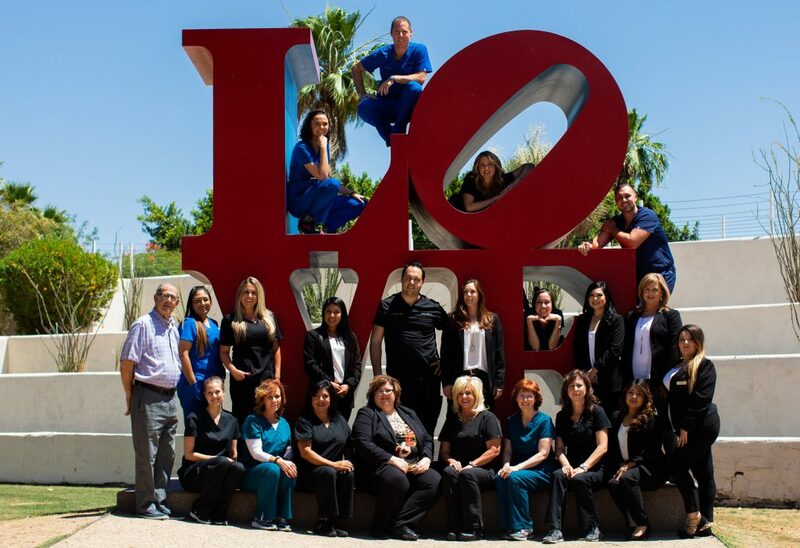 Our supportive and friendly staff is ready to help you get the smile you have always wanted. Dental Brothers is open Monday through Friday and Saturdays by appointment, and we accept most insurance plans. 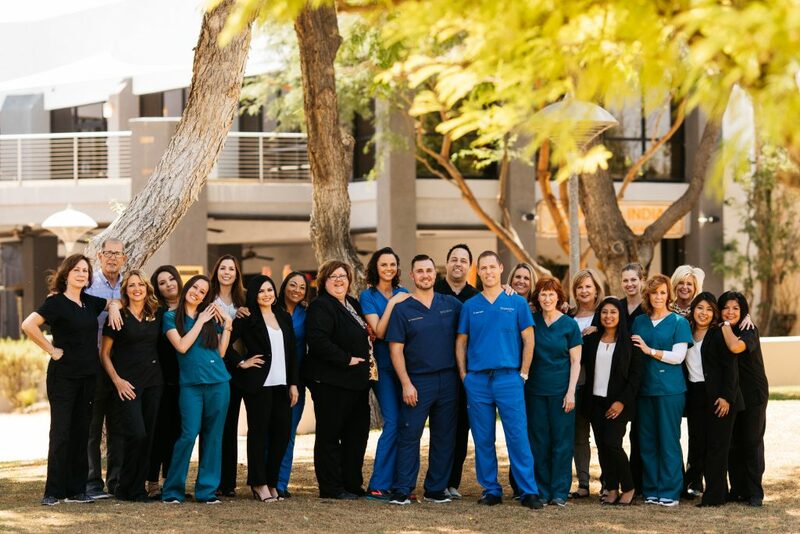 Please call us at 480-405-7432 to schedule your appointment today.